Due to past experience and for the consideration of our other guests please note the Ledbury dining room is not suitable for children under 12 years of age. At lunch, Wednesday to Friday, we offer our tasting menu priced at £150 alongside our a la carte menu of 4 courses at £125 and 4 course set lunch menu priced at £80. 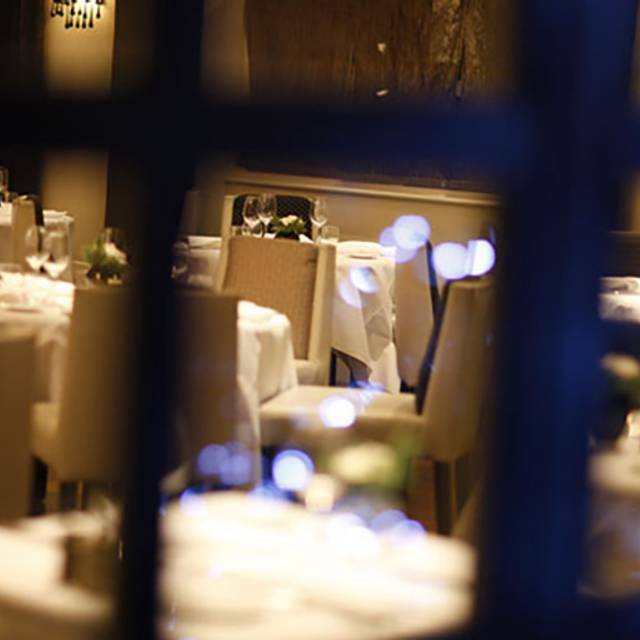 At dinner, Monday to Thursday we offer our a la carte 4 course menu at £125 alongside our tasting menu priced at £150. On Friday, Saturday and Sunday evenings only our tasting menu is available. On Saturday and Sunday lunchtimes, only our 6 or 8 course Tasting Menu will be available. Due to supplier availability over the festive period from December 27th to January 9th, during the week the tasting menu and 4 course set lunch menu will be available. At weekends, both lunch and dinner there will be a choice of a 6 or 8 course tasting menu only. Diners please provide a valid phone number &email address.Your email address is only used to confirm your reservation. The Ledbury opened in 2005, with Brett Graham as Head Chef ,supported by a young and energetic team including Sous Chef Greg Austin, and Restaurant Manager Darren McHugh . You’ll have to sell a kidney to pay the check at The Ledbury, but it will be worth it. Head to the Notting Hill spot for your next very special meal. An incredible dining experience with service that is simply off the chart. Everyone should go to the Ledbury at least once when in London. Fantastic service, unstuffy and very professional. Incredible food, fully justifying the Michelin stars. Great lead sommelier, Seamus, who came up with some amazing things to drink without breaking the bank. Wonderful service, lovely food, only recommendation would be to leave the menu so that you can remember what you are having! 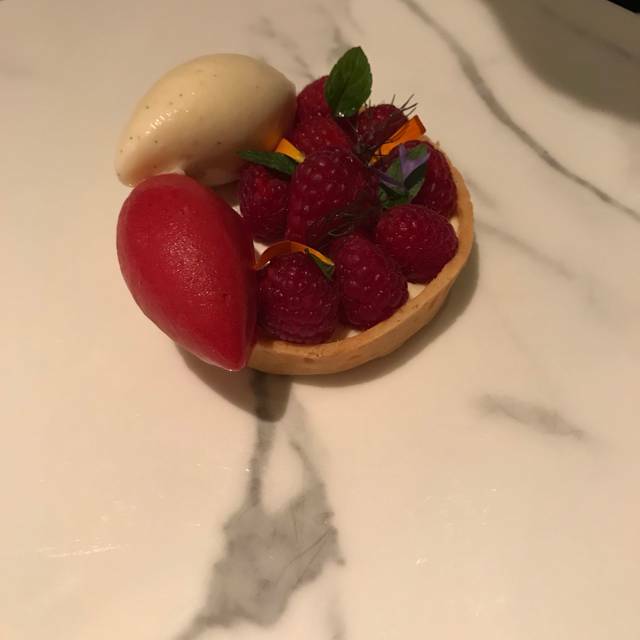 This was our second visit, it is a fantastic restaurant, the food is amazing, the service excellent and is a really wonderful place to celebrate a special occasion. Would definitely recommend! Fantastic restaurant and overall dining experience. Great staff. It was an amazing experience - wonderful food and excellent service. The food was excellent as well as the service. For a two star restaurant the price was more than adequate. We will definitely return! Service was excellent. We went for lunch. Price is okay for fine dining. Presentation was beautiful. Most of the food we ate was extraordinary, my entree plate was a average. 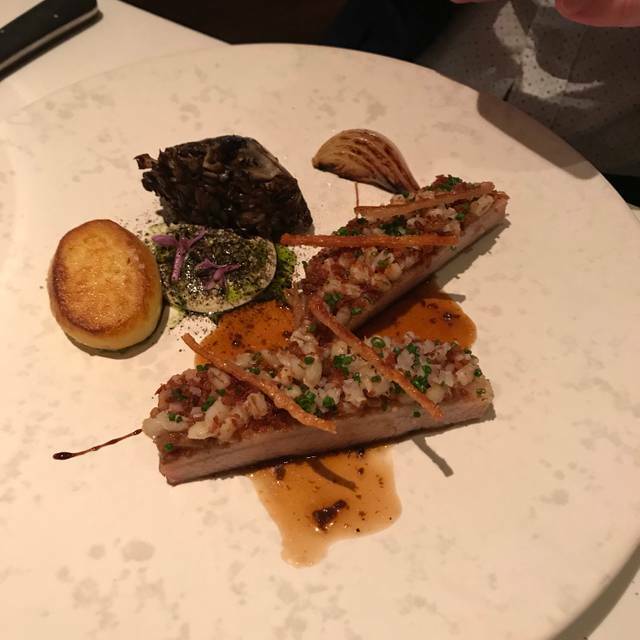 From start to finish the Ledbury did not disappoint. We chose the mid week 4 course a la carte menu and were blown away with the incredible flavours. Everything was perfect, from the matched wines, the perfectly timed courses and the brilliant service from all staff. We were delighted by the small appetizers and palate cleansers, we definitely did not leave hungry!! We had mentioned to our waiter it was our birthday and when the desserts came out they had written a lovely happy birthday message on our plates. We loved it so much we wish we could have come back the next day! Well worth the trips from Australia, we will be back! Thank you Brett and your outstanding team! The sampling menu was a random mix of flavours that contradicted each other. Good service and ambience but food was average at best. Absolutely delicious and inventive food. We come back here year after year. You’d expect excellent food from an restaurant like this but coupled with excellent service, this is a top choice if you want to spend the money. We took the dégustation menu and the accompanying wine menu. Totally satisfied. Book months ahead if you want a table. The food was wonderful and the service even better. They made us feel right at home so we could enjoy the delicious food without pretense or fussiness. The staff even gave us a handwritten list of some of their favorite casual restaurants for Thai, Sri Lankan, Chinese and Indian food after asking what we were interested in. I can highly recommend this restaurant and will visit again the next time I’m traveling in London. By the way, the neighborhood was also lovely and a nice break from the crowds in the city center. Go. You won’t be disappointed. It is a very nice experience. Perfect food and extremely friendly service. Most probably the best Michelin stars restaurant in London. Very rear example of consistently increasing quality ! Fantastic restaurant! Went for an anniversary and they went above and beyond. The service was incredible and the food was delicious. Worth every penny and more. Thank you so much!! Outstanding food!! The service was amazing and we'll gladly eat here again. A must do!! Significantly average. The waiter gave us the wrong dish although my friend had already swapped out one. Service was average, food lacked depth and layers. Waiters didn’t take us seriously. Not Michelin worthy. Poor service for a two star restaurant, food was nice but not memorable. Overall experience definitely did not resonate with what was expected, we won’t return. Fabulous staff, ambiance and outstanding food! Alwasy a very special place. We keep going back. 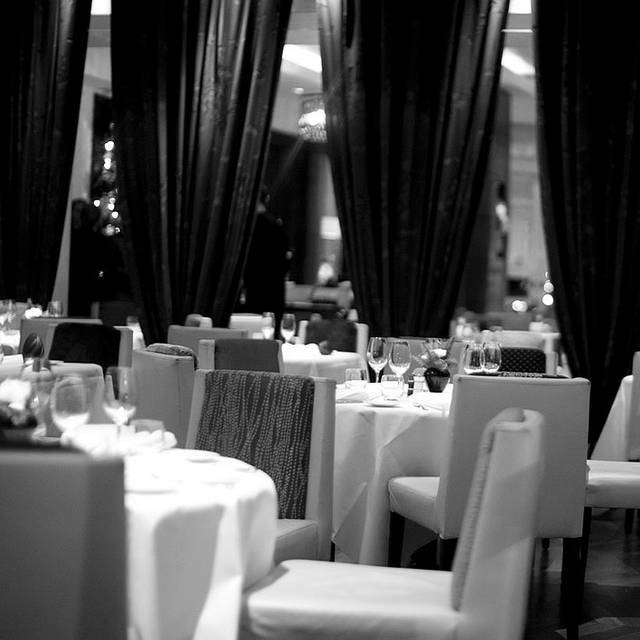 Never fails to impress every time with understated elegance and service that is second to none in London. The room was more formal than we had anticipated. Staff were very friendly and approachable which softened the ambience and made it considerably less starchy. Food was superb. We had four course lunch. Loved the duck and beetroot and parfait . Fish was least successful for me but still lovely. 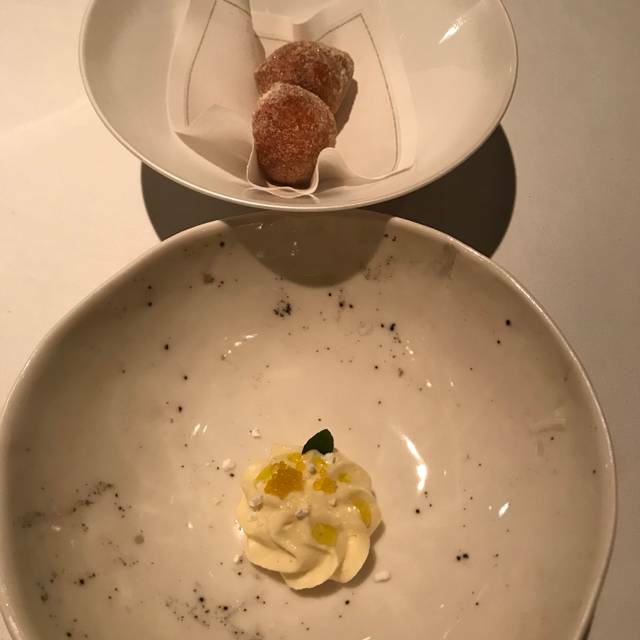 Four additional little things, amuse Bouche ? They were each wonderful. Extensive wine list which I felt was overpriced. I expect to pay double retail and here it seemed to me to be three times. Service included which was lovely. Food value perfect. Wonderful evening at the Ledbury. The service was exceptional and the food was well presented and delicious. The wine sommelier was informative and presented a good range of wines. The snacks is so good. And everything is so amazing. It was a good memory for us. Very dissapointed about the food. 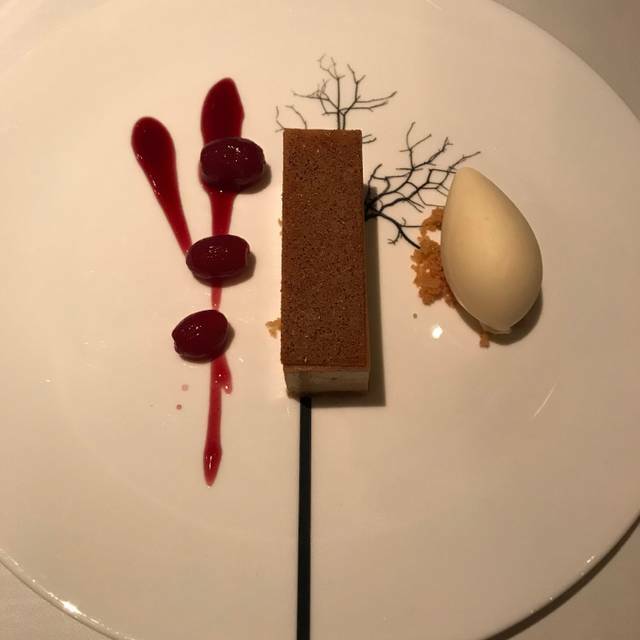 Expected so much more from a 2 star michelin resturant. None of the dishes were exellent, and some vere even so undelicious that we wouldnt finish them. Spent so much money on a bad experience, will not recomend anyone who loves gourmet food and fine dining to come here. Amazing restaurant. This was out third visit and it never disappoints. Food is immaculate and service superb. We loved every moment and will be back. Thank you very much for a wonderful evening. Very good food, wine and service and the location is very beautiful. To echo the other reviews, just go, just get the tasting menu. 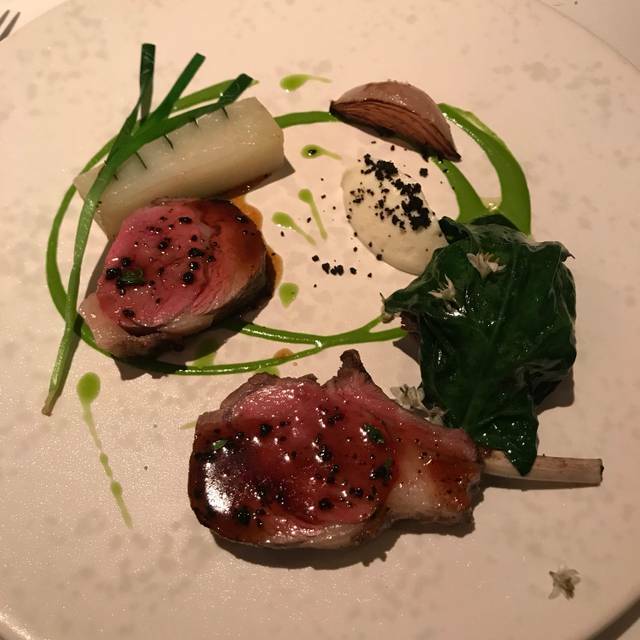 It is obviously one of the most expensive dinners in London but it’s also the best. 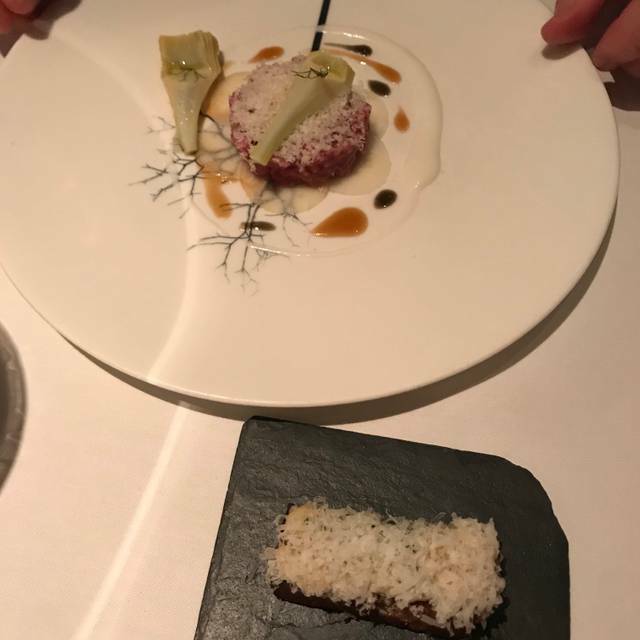 My partner is a vegetarian and was equally complimentary about the vegetarian tasting menu. Good experience and food really bright my eyes. Very well combination with ingredients. We all really enjoyed eating here. Highly recommended.